The last few weeks of December typically includes prepping for new projects in 2018. If launching a new B2B web design for your firm is a top priority in 2018, now is the time to do a quick audit of your existing website. How Long Does It Take the Website to Load? First things first, how long does it take your B2B website to load? Have you ever clicked on a result from Google or Bing and waited for what seems like forever for the website to load? Or did you wait a few seconds and then go back to the search engine results to try the next website? Page speed (how long a web page takes to load) is critical to a great end-user experience. It’s also critical to search engine rankings. The longer it takes a B2B website page to load, the lower the ranking for that page. You can do a quick test at your desk by typing your firm’s url into a browser. However, the most accurate information regarding page speed is in Google Analytics. You can find it under Behavior > Site Speed > Overview. It’s interesting to note that almost 50% of consumers expect a web page to load in under 2 seconds. (Source: Kissmetrics) Any B2B website that takes longer than 3 – 4 seconds to load should be reviewed and addressed. Navigate around your firm’s website and check to make sure everything is working properly or as expected. For a B2B web design to be effective at attracting and converting prospects into new leads, everything should be functional on the site. Be sure to check pages on the website that are critical for conversion, such as “Contact Us” pages, newsletter sign-up forms and brochure downloads. Check forms on the website by submitting a test for each one. Make sure the forms are getting to the right person at your company. If it’s been a year to six months since your website has been updated with a new blog or a new white paper, it’s absolutely time to review the messaging. Start with the homepage of the website and work your way through all the main pages in the navigation. Do prospects understand what we offer? Is there a bunch of internal lingo on the website? Does the content speak to a prospect’s need? Is there any value for existing clients? You know what you offer and the main value proposition of your firm’s products and services, but is that clearly represented in your firm’s B2B website? If your homepage does not clearly state what services or products you offer and your main value proposition, how will it engage prospects and clients? Things change and products and services adapt to the marketplace. 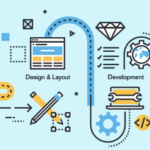 Be sure that the web design for your B2B firm has kept up with these changes and adaptations. Make sure the messaging isn’t outdated or inaccurate, for both prospects AND clients. Is Your Brand Clearly Represented? For many B2B prospects, the first interaction with a company is typically with the website. The prospect will do a Google or Bing search for the products or services your firm offers. If your firm’s website comes up in the search results and they click through to your website, does your B2B web design clearly showcase your firm’s brand? Or does it look like every other competitor’s website with lackluster attempts at branding? Don’t think branding is crucial to client acquisition and retention? Check out these 15 Crazy Branding Statistics. Did you know that it takes 5 – 7 brand impressions before someone will remember your brand? 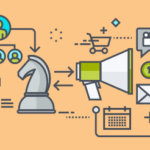 (Source: Action Card) It’s critical that your B2B brand is clearly represented in your website design and all supporting digital marketing campaigns and platforms. 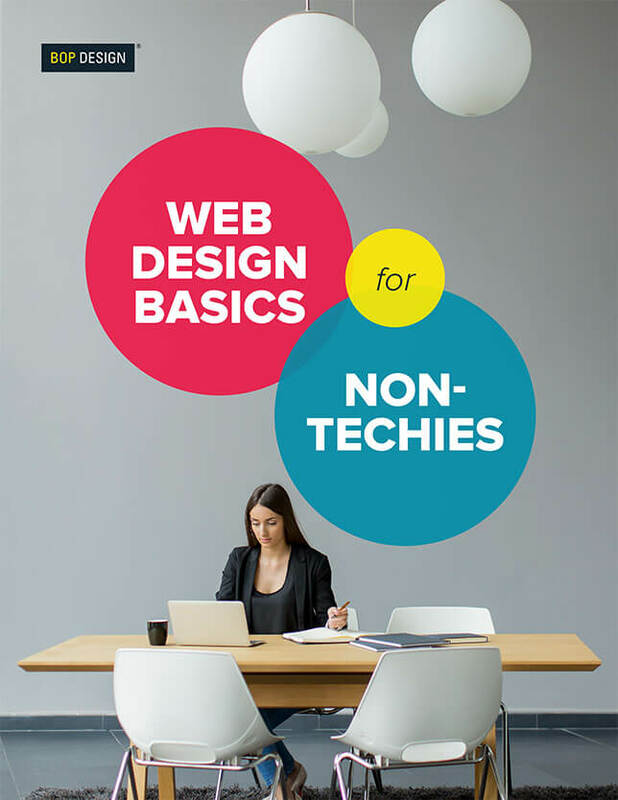 Now that you have checked over everything that is on your B2B web design, determine what’s missing. Make a list of the items you think are missing from your existing website and would like to see in a new B2B web design. The list doesn’t need to be extensive, but it should be clear. That’s it. You’ve completed a B2B website audit! 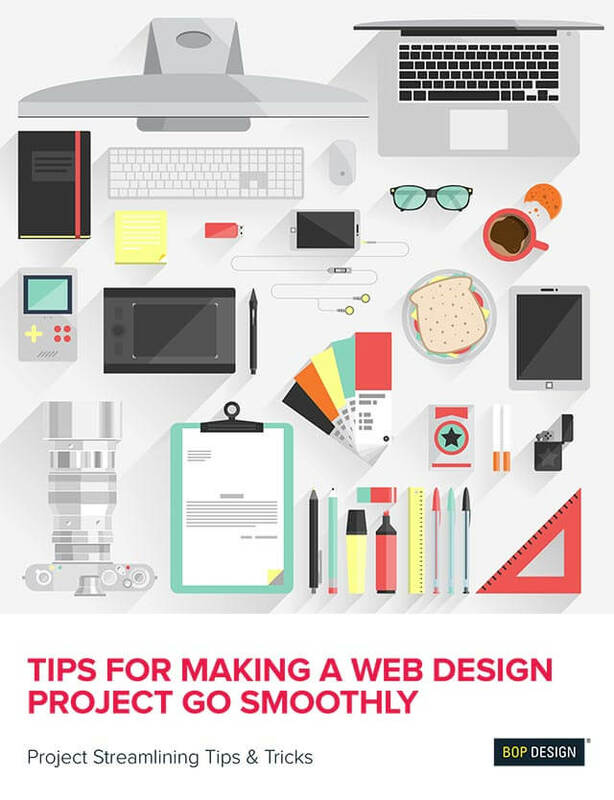 Now it’s time to start searching for the right B2B web design partner. 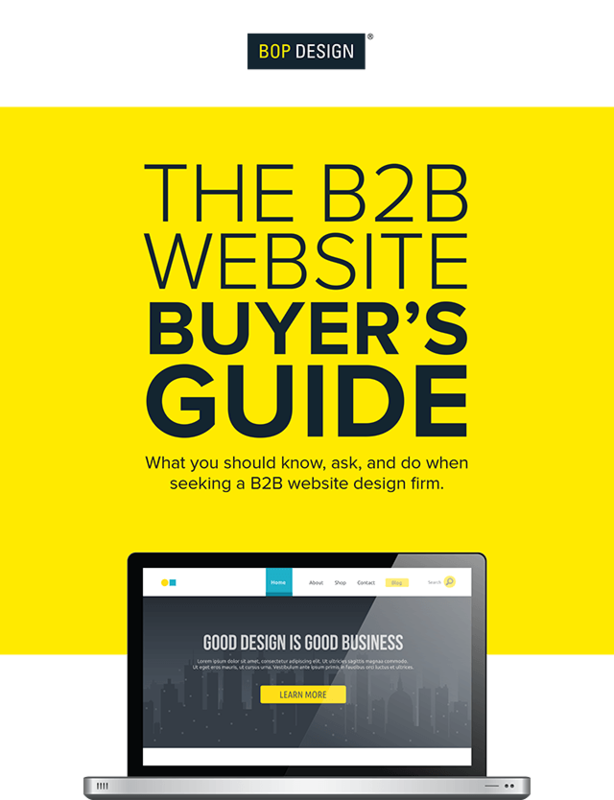 Check out our B2B website buyer’s guide for tips on selecting the right partner to meet your firm’s needs or contact us today to start a conversation.